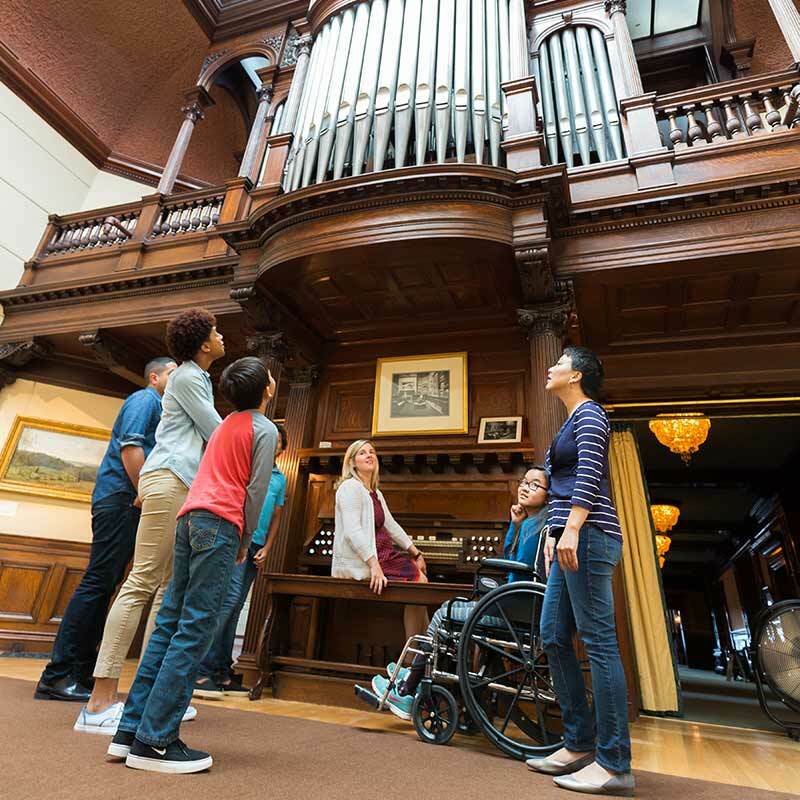 Bring your group to the Hill House for a private tour. Open year round for adult group tours and school field trips. Group tours must be made at least two weeks in advance. Please contact grouptickets@mnhs.org or 651-259-3003. Tours of the Hill House can be reserved for your group any day of the week. Tours include a 10-minute video on James J. Hill. St. Paul's Summit Avenue is the longest stretch of Gilded Age mansions remaining in the country. 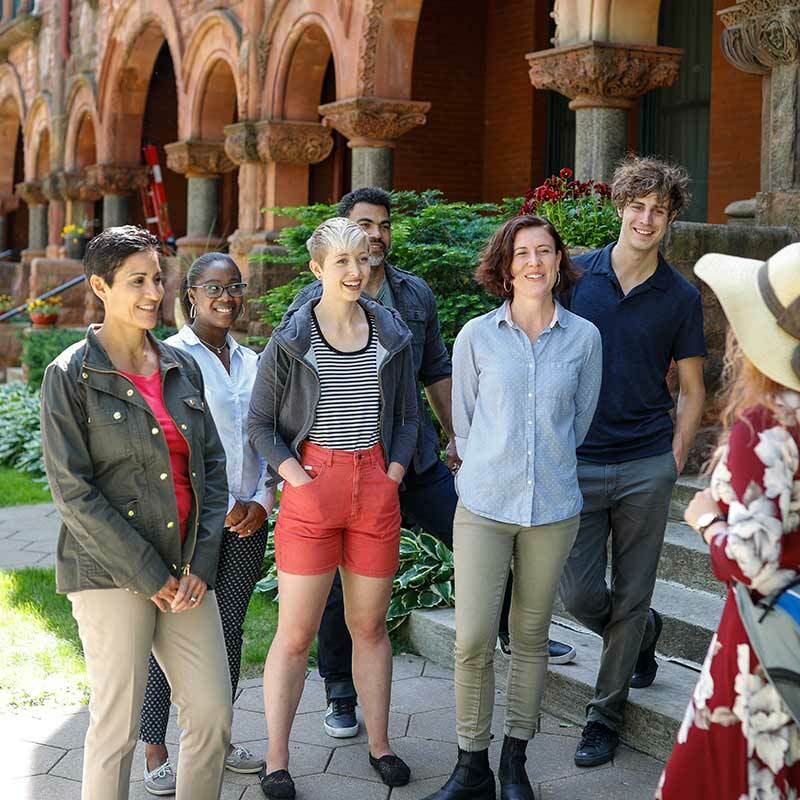 Walking tours and bus tours discuss the history, architecture, and historic preservation concerns of this historic neighborhood. Guides lead your group along the oldest part of the avenue (1.5 miles round trip). Cost: $12 per person, $120 minimum. Bring a motorcoach from your community center or adult facility and one of our guides will provide a 60-minute tour of highlights of St. Paul and Summit Avenue. 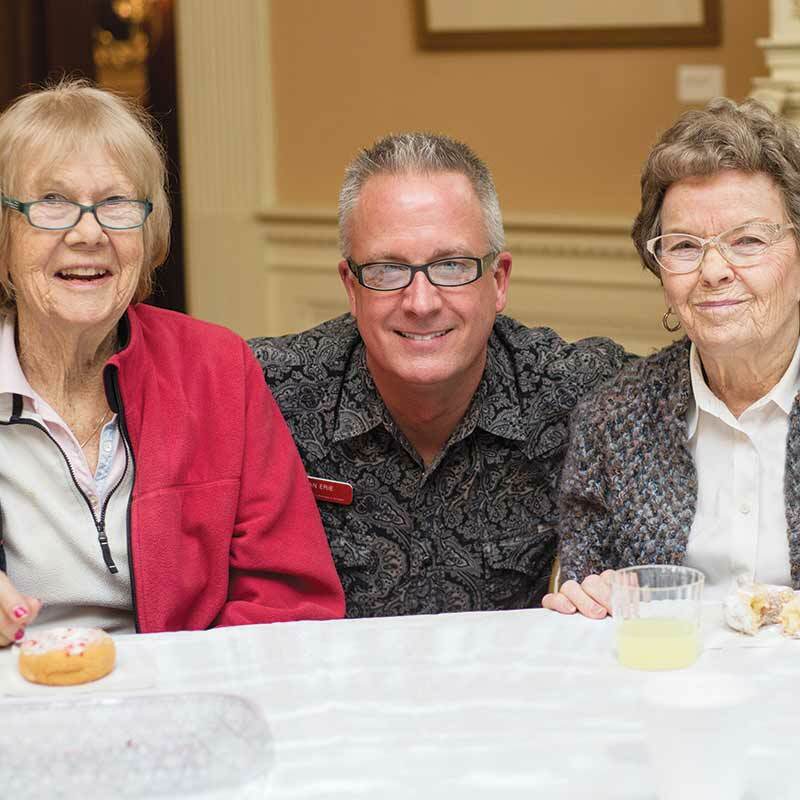 Take a sensory-based tour designed for people with memory loss and their caregiver. Each themed tour highlights three rooms in the James J. Hill House.